Bournvilla Multi-designer Store present Wedding Trousseau curated by Amrita Singh. 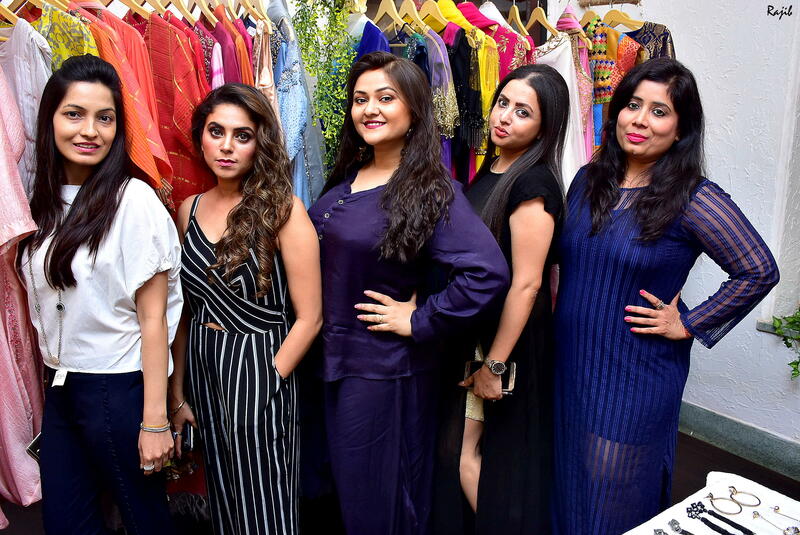 The two-day luxury wedding exhibition hosted by Sonika Singh Bhatti, concluded on 29th and 30th November with actor Koneenica Banerjee as the chief guest. This premium fashion and lifestyle Wedding Exhibition featured some of the most premium and well-known exhibitor like – Khevna Gandhi, Shipra Karnani, Styfash, Aurum, Troo By Ruhi, Anshu & Navneet, Eklavya by Siddhant Sarf, Lashkara Designer Jewellery, Deetya Jewel, RunwayHit, The Royal Trunk, Label Olipriya, Guneet Sethi, Nisha Singh Couture, Anara, Shruti Juneja , Sugandh and Annie Gupta.